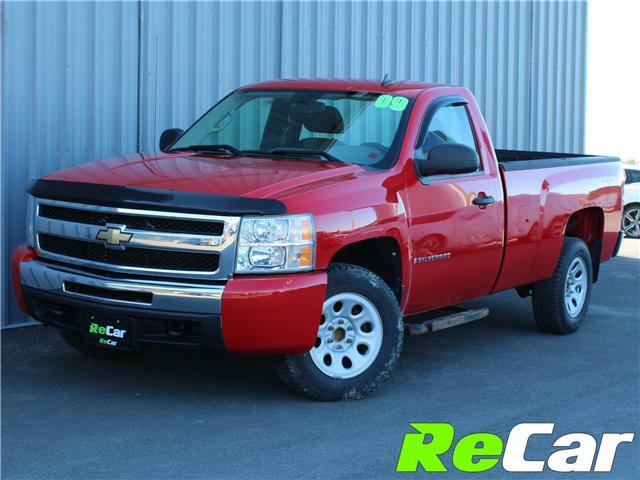 SILVERADO 1500 LS REGULAR CAB LONG BOX FOR ONLY $9,994! 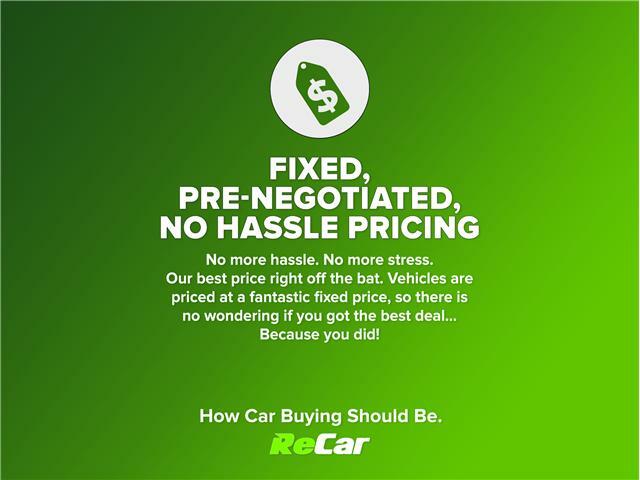 TRADED RIGHT HERE AT RECAR FREDERICTON! 4.3L 6-Cylinder Engine, Automatic Transmission, Air Conditioning, AM/FM Radio, Tilt Steering Wheel and much more!